Happy Monday! 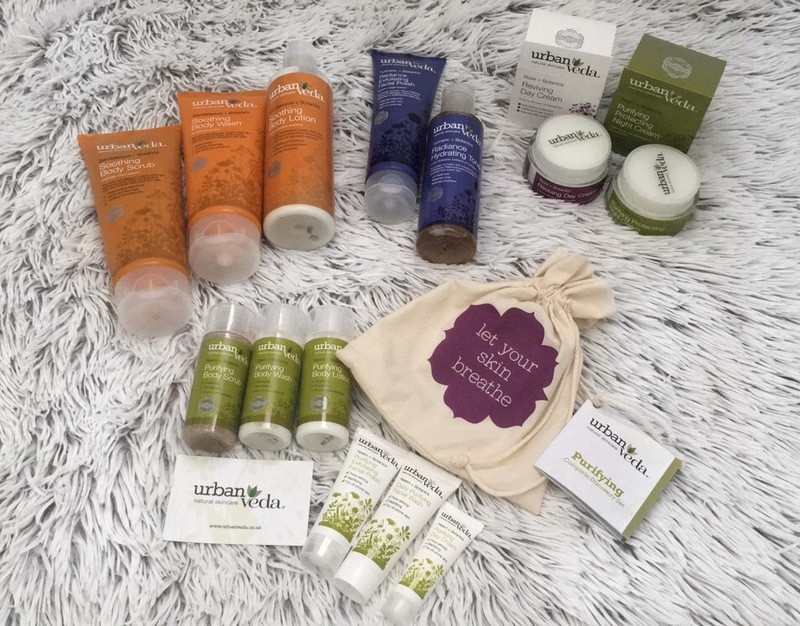 Today’s post is all about a stunning package I recently received full of lots of different goodies from Urban Veda. 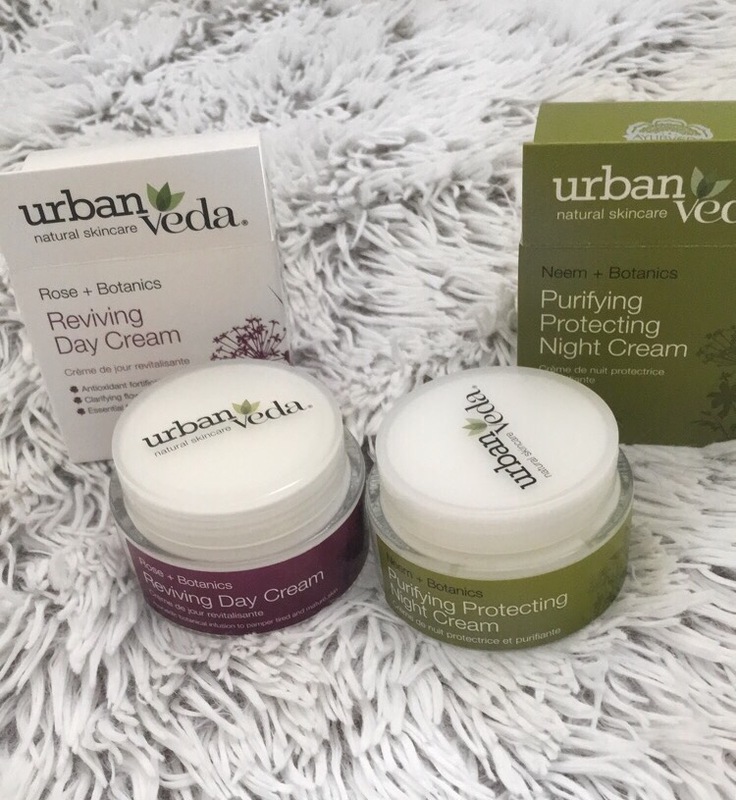 All Urban Veda products are natural.The Urban Veda ranges are designed to be suited to different skin care types which in the principles of Ayurvedic medicine are associated with ‘doshas’. This is the Ayurvedic term to describe the physical and emotional tendencies in our mind and body. 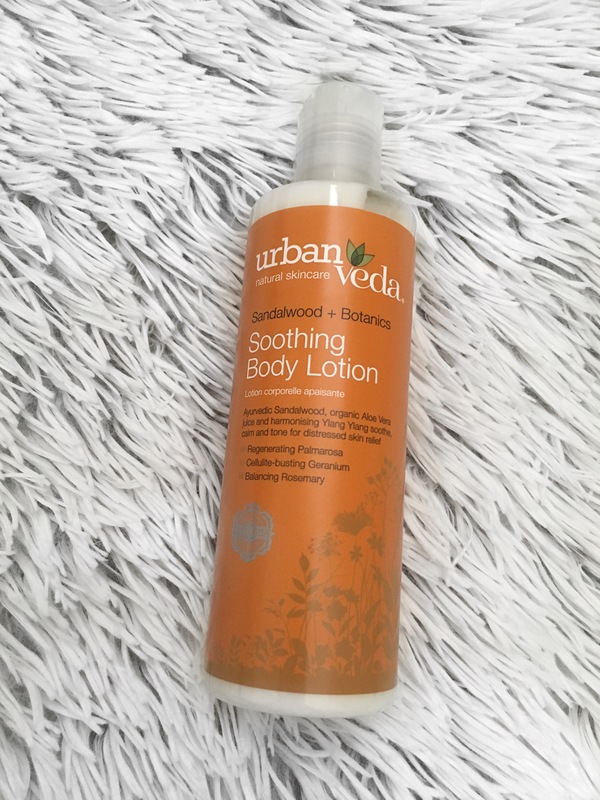 For anyone suffering with uncomfortable, tight dry skin this fast-absorbing sandalwood-based Soothing Body Lotion is Really hydrating for the skin. This body moisturiser is specially formulated to calm, care for and protect dry skin. It is enriched with irritation-relieving myrrh, blemish-healing orange, hydration-preserving palmarosa and harmonising ylang ylang, meaning this Soothing Body Lotion is a treat to the skin and the senses. This body lotion helps to de-stress aggravated skin and helps to diminish the appearance of redness and inflammation. This gentle formulation helps to smooth and soften delicate and sensitive skin, leaving it feeling refreshed and hydrated. 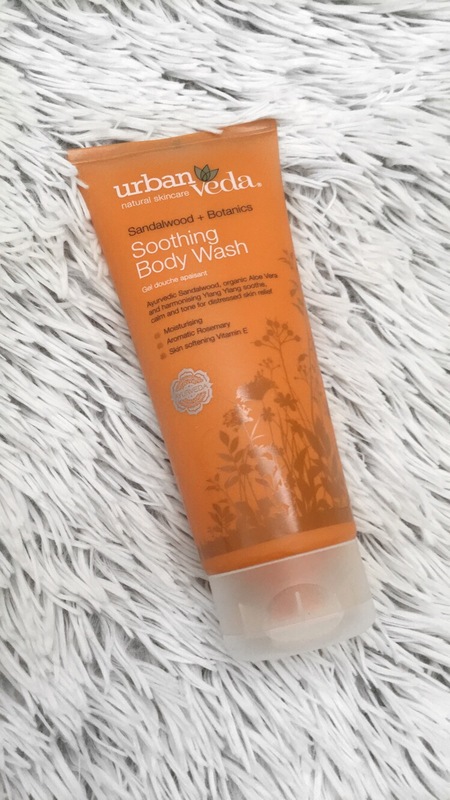 The Sandalwood-infused Soothing Body Wash is formulated to respect your skin’s natural moisture barrier and pH level, this luxurious shower gel is gentle and kind to sensitive skin. It’s a gentle formula which won’t strip your skin of its moisture. It is enriched with healing lavender, anti-inflammatory rosemary and hydrating palmarosa, meaning this Body Wash carefully cleanses and softens the skin with each use. It is suitable for even the most sensitive of skins, this cooling bath and shower gel de-stresses sensitivity and helps to diminish the appearance of redness (erythema). This body scrub gently exfoliates and buffs away dead skin cells. This microbead-free formulated scrub is the perfect texture to reveal fresher-looking skin. It adds a touch of luxury to your bathing or shower routine. 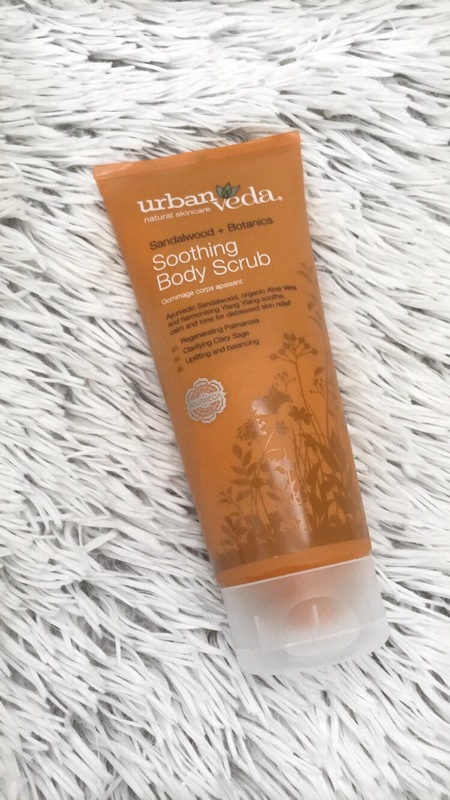 Packed with antioxidants to protect against environmental pollutants and supports healthy skin cell renewal, this body exfoliator leaves sensitive skin de-stressed, balanced and calm. Calming sandalwood, anti-inflammatory rosemary and harmonising ylang ylang work in synergy to refresh and nourish the skin. These three products above can be bought individually or as part of a Soothing Body ritual set which in my opinion for starting off its better value to buy the complete ritual set then if products run low you can top up your set by buying what you need individually. The Soothing Body Ritual Set which includes the full range of Urban Veda Soothing bodycare products will help calm sensitive skin. The Soothing Body Ritual Set includes a full size Soothing Body Wash, Soothing Body Scrub and Soothing Body Lotion, held in a drawstring cotton bag and beautifully presented in a branded gift box. This product deeply cleanses pores and buffs away dead skin cells. With natural, mildly abrasive exfoliants of pumice and crushed walnut-shell powder it gently exfoliates the skin and leaves it feeling cleansed and looking brighter.Packed with revitalising botanicals, this gentle yet effective facial scrub is set to enhance vitality for dry, dehydrated and dull complexions, whilst helping those with hyperpigmentation by balancing skin tone.With anti-inflammatory turmeric extract, healing papaya, antioxidant-rich pomegranate and restorative liquorice, this luxurious exfoliator is a treat to both the skin and the senses. Enriched with anti-inflammatory turmeric, healing aloe vera and blemish-reducing papaya, this refreshing toner is packed with antioxidants to protect the skin against the damaging effects of free radicals.A complexion-enhancing formula, this Radiance Hydrating Toner removes all traces of makeup and remaining cleanser, balances the pH level of your skin and boosts hydration.This leaves your skin feeling clean, supple and hydrated and is particularly beneficial to dry, dehydrated and dull complexions. 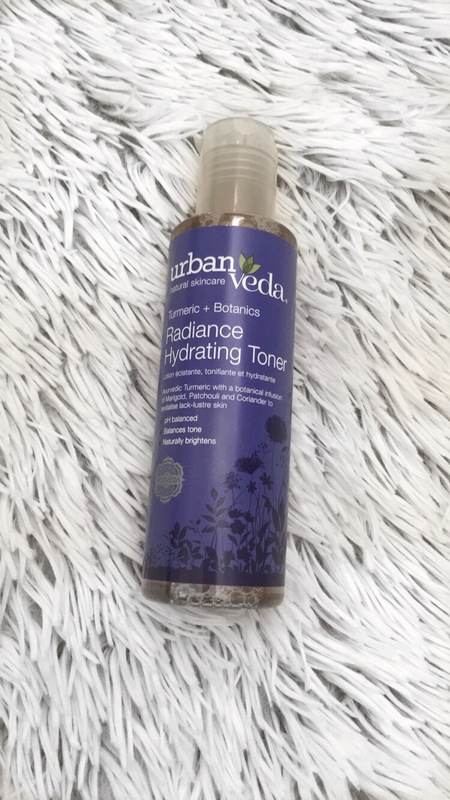 It’s also great for balancing skin tone, including those struggling with hyperpigmentation. Combined these two products leave your skin feeling very soft and clean. Reviving Day Cream helpsto revive your complexion with this skin-softening and regenerating day cream. Rose damask locks in moisture, whilst Ayurvedic arjuna extract helps to reduce the appearance of fine lines and wrinkles.Packed with antioxidant-rich botanical extracts, this deeply hydrating day cream helps to counteract the damage caused by free radicals and support healthy skin renewal.Healing geranium, moisturising evening primrose and repairing rosehip work in harmony to hydrate dry skin and nourish the complexion. 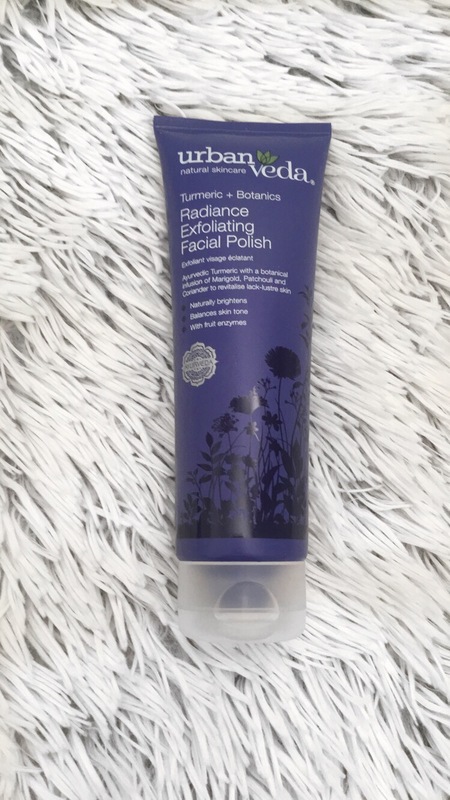 This rich yet fast-absorbing moisturiser leaves skin feeling more soft, smooth, firm and supple. 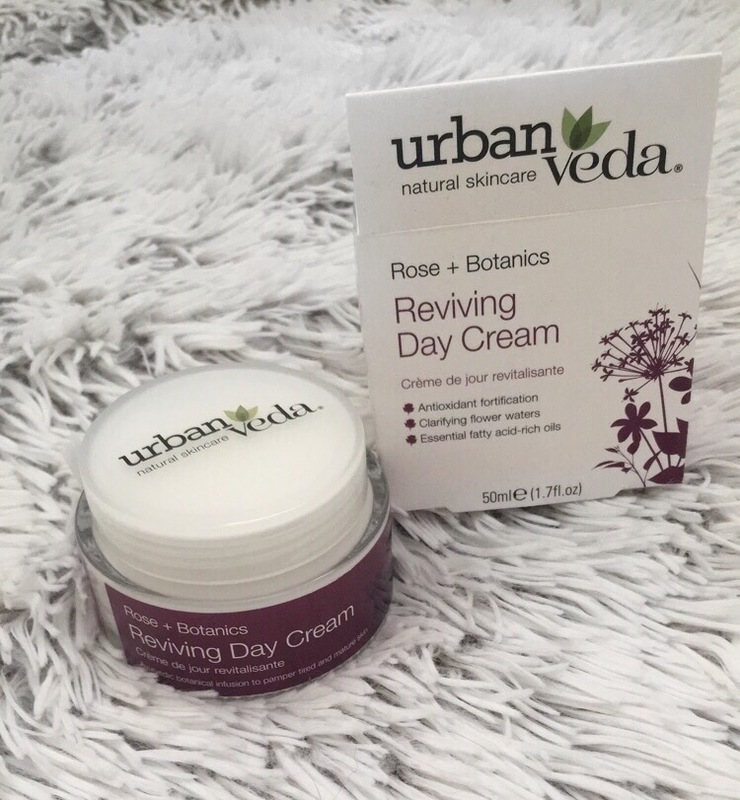 This day cream also contains Ayurvedic arjuna extract which is clinically proven to reduce the appearance of fine lines and wrinkles by deeply moisturising the skin. 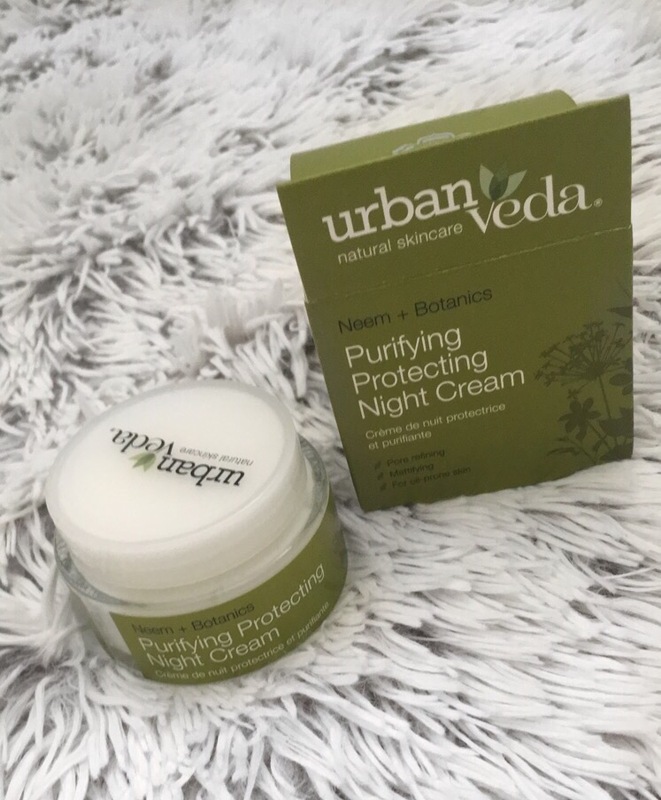 In the evenings when I’ve taken off my makeup and have cleansed my face in my nightly routine I then apply the purifying night cream. Purifying Night Cream helps to hydrate throughout the night, whilst mattifying shine, tightening pores, reducing excess sebum and keeping spots at bay.A hydrating yet fast-absorbing moisturiser, Purifying Night Cream is packed with omega-rich bio oils and antioxidants to protect and clarify the skin throughout the night, promoting a clear complexion. This lightweight, decongesting Night Cream is perfect for those with shiny, breakout-prone skin. I also received the complete discovery set which is a cute little bag containing lots of mini products which are perfect for going to the gym, overnight stays and holidays. They are perfectly sized to even throw in your handbag to have with you all the time. This is the perfect way to try the Purifying range, this gift set includes a miniature Daily Purifying Facial Wash, Purifying Exfoliating Facial Polish, Purifying Day Cream, Purifying Body Wash, Purifying Body Scrub and Purifying Body Lotion. Beautifully presented in a branded drawstring cotton bag, these six miniatures are the perfect travel size for accompanying you on your adventures.Bursting with natural, Ayurvedic ingredients of antibacterial neem, decongesting wild mint and healing tea tree, this gift set is perfect for those struggling with blemishes and with oily or acne-prone skin. Be sure to check out there website and any questions feel free to leave me some comments and I’ll get back to you! 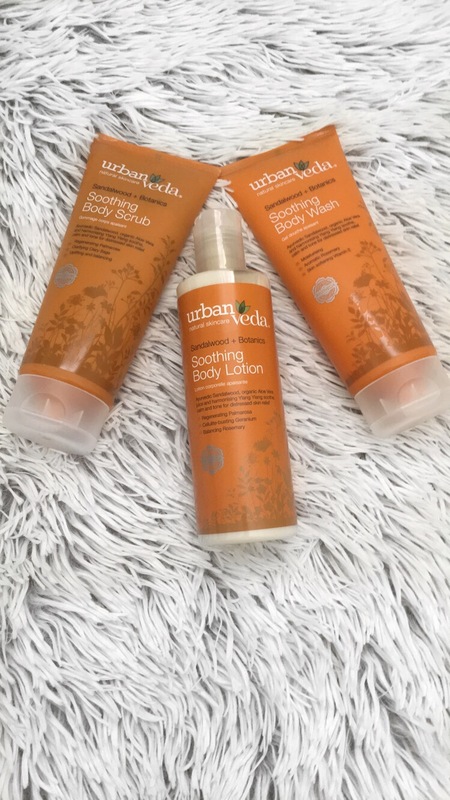 I am really loving using the Urban Veda products. 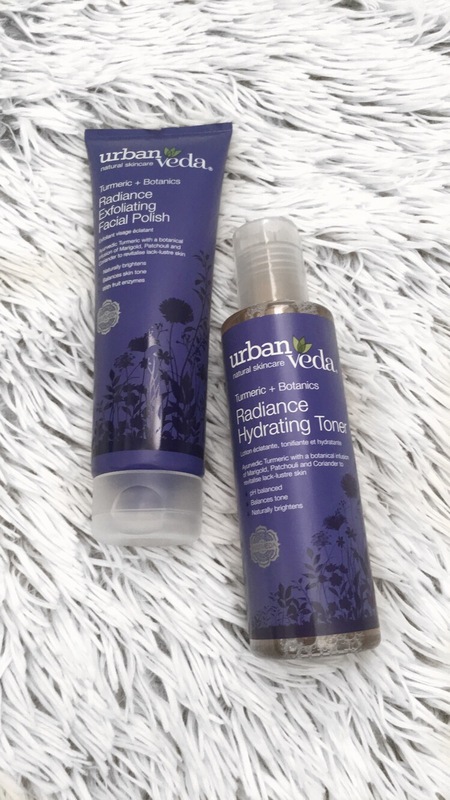 Until now I had never even heard of Urban Veda to be honest but I wish I had of know about these products before as in my opinion they are perfect for all skin types. As I’ve mentioned before I suffer with dry and sensitive skin so some products don’t agree with my skin but from using these I can say I’ve experienced no breakout, redness or reactions. I hope you all enjoyed today’s post!